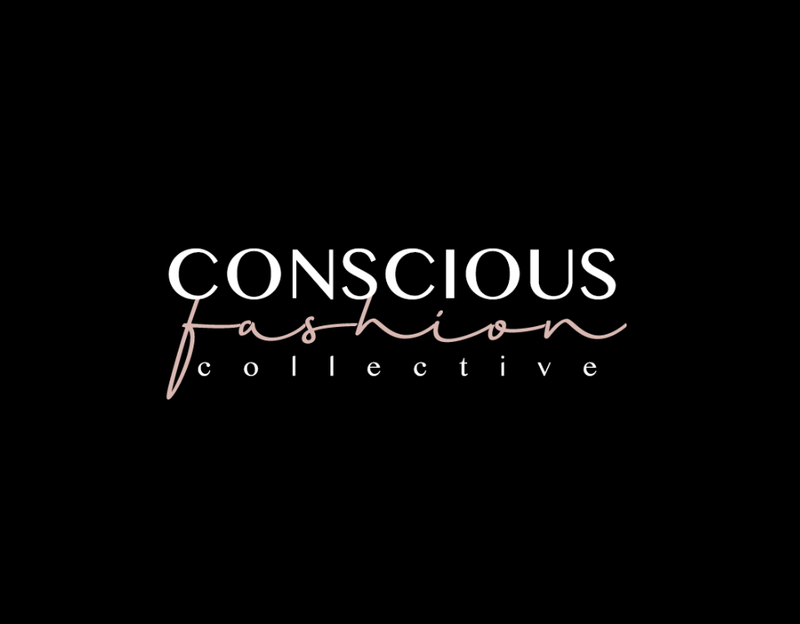 Conscious Fashion Collective | What is Conscious Fashion? There's slow fashion, ethical fashion, minimalist fashion, zero-waste fashion, sustainable fashion... you name it. While we often label to simplify things, the reality is none of these categories have clear boundaries -- there's no one way to go about any of them, and many actually overlap in their goals and practices. and sustainable fashion, often seen as the end goal, promotes practices that 1) protect the welfare of all players in the game and 2) help to maintain healthy, balanced, and biodiverse ecosystems so we can all sustain and thrive into the future. All of these, of course, are overly simplified definitions, because in truth, every term is highly complex with so much depth and breadth, also meaning different things to different people. But it's okay for us to not have definite answers, and it's okay for fashion activists to not always agree - so long as we each stay insatiable in our learning, strive to understand before being understood, and most importantly, capitalize on our common mission to make the world a better, healthier, more sustainable place. "So what's 'Conscious Fashion,' then?" You ask. 1. Marked by thought, will, design, or perception; 2. Acting with critical awareness. We like to think of "Conscious Fashion" as the gateway or common first step to sustainable fashion. Conscious fashion is an invitation for you to participate in any type of fashion acting as a vehicle for positive change, stressing critical thinking and thoughtful purchases while parting ways with the impulsiveness encouraged by fast fashion (think Zara churning out new products almost every single week). 2. "Acting with critical awareness" to make our own decisions based on our personal values, preferences, situation (finances, accessibility, location, etc. ), plan for use (special occasion vs. #30wears), health condition (allergies to synthetics, chemical sensitivities, etc. ), experiences, knowledge, etc. Whether you end up buying used over new; choosing Piñatex leather over conventional leather; opting for recycled polyester over virgin polyester; or just choosing quality over quantity, every one of your choices matter, and every step towards sustainable fashion, no matter your approach, counts. If this is all new to you, though, no worries. Opt for goods made with care to the people, animals, and natural environments involved. Conscious Fashion seeks first to empower consumers to make more informed, thoughtful choices, then welcomes individuals to experiment and take self-focused steps to live in greater alignment with their visions and values. If this resonates with you, welcome to Conscious Fashion Collective, a style look book and digital community of zero judgment and infinite inspirations. Follow @consciousfashion on Instagram to get empowering messages and style inspirations delivered to you so you can savor life while making the world a better place.